Their science and professionalism are impeccable! Working with 2bind is like having expert biophysicists in the lab next door! We are very impressed by 2bind’s problem solving expertise and willingness to go the extra mile! Thomas was one of the first researches world-wide to try MST and realize its full potential. Experienced escape room adventurer. 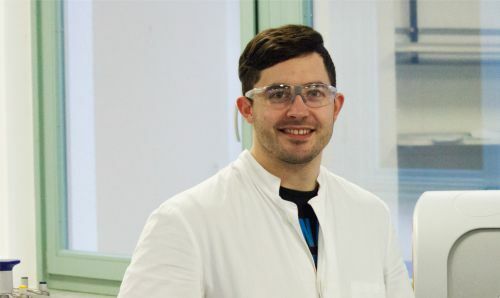 A trained biophysicist Max fancies all kinds of biophysical methods and approaches. Doing some coding is his way of stress relieve. Plays short-stop. Your friendly neighborhood biochemist/metalhead makes it his duty to automate and optimize your research and screening projects. Benny’s background is all kinds of kinetic analyses as well as antibody development and characterization. A seasoned veteran in the biotech business, Ralf knows where the industry is headed. 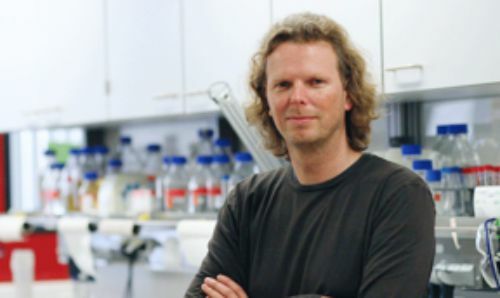 Gernot brings his expertise of biophysical methods in epigenetics into 2bind. Has an excellent nose for new scientific and technological developments. 2bind is a contract research organization in the field of biophysical analysis. Our clients and collaborators mainly work in drug discovery (hit identification, hit validation, and hit characterization), aptamer generation, antibody development, and protein biochemistry. Our mission is to support and help our partners with our innovative biophysical services to drive their science. Four core technologies (MST, nanoDSF, BLI, and ITC) enable us to study molecular interactions in terms of affinity, kinetics, thermodynamics, and stoichiometry. We offer a broad portfolio of biophysical services including high-throughput screening, binding analysis in bioliquids (such as serum, cell lysate, or plasma) up to competition assays. 2bind is the sole service provider in the market that is certified by NanoTemper Technologies for application of MST and nanoDSF, guaranteeing highest scientific standards. We are located in Regensburg, the center of the emerging South German “Bioregio”, a cluster of high-tech, biotech, and life science industry players. The 2bind approach to fee-for-service research is designed in a way to give our clients full control over the awarded research projects and the finances. This includes a clear, milestone-based project setup, flexible project exit and extension options, an open and pre-defined cost-structure, and last, but not least, expert technical and scientific consulting. 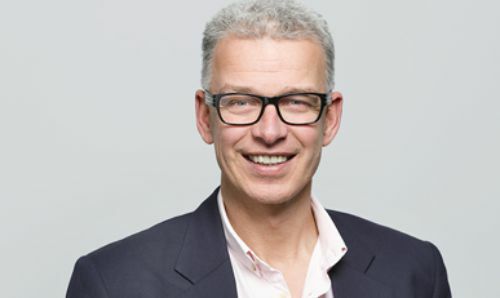 Ralf Wagner joined 2bind in 2017 as a Scientific Advisor. 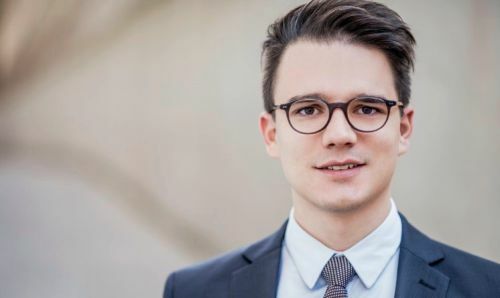 Since June 2014, Ralf is chairing the Lophius supervisory board to coordinate strategic activities and support the companies further development. 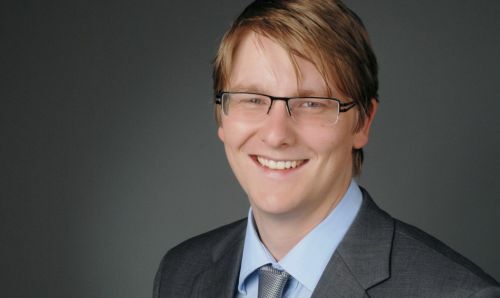 Prior to that, he served almost 13 years as CEO of GENEART AG, a German biotech company, which he founded in 1999 as spin-off of his research group at the University of Regensburg. Under his leadership, GENEART went public in 2006 at the Frankfurt stock exchange and was acquired by Life Technologies in 2010. 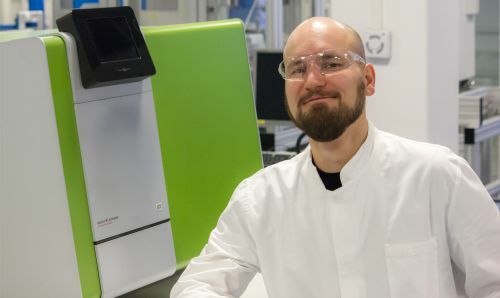 As CEO and VP Synthetic Biology, he also coordinated the integration activities of the Regensburg based GENEART into the US Company. Ralf is also Professor for Medical Microbiology and Gene Therapy and member of the Medical Faculty of the University of Regensburg. Beside his management and scientific skills, he brings an excellent professional network of partners in academic research, pharma and biotech industry as well as financing.